Now since I have seen the ocean with my own eyes, I feel completely how important it is for me to stay in the south and to experience the color which must be carried to the uttermost- it is not far to Africa. The most popular of the many works of Elspeth Jocelyn Grant Huxley, The Flame Trees of Thika: Memories of an African Childhood , and The Mottled Lizard , were based upon her experiences growing up in Colonial Kenya from 1912 to 1925. 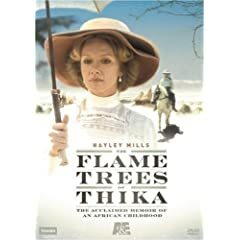 Material from these two works, the one written before WWI and the other after, was combined together and adapted for television by ITV under the title The Flame Trees of Thika Starring Holly Aird, Hayley Mills, and Ben Cross (available on DVD ). With minute attention to flavour and detail, the child Elspeth demonstrates in delightfully understated style a prodigious grasp of events which baffled those around her, including murder, ifidelity, disease, animal attacks, infestations, and the culture and practices of the Kukuyu people, about which the colonial establishment remained largely clueless. 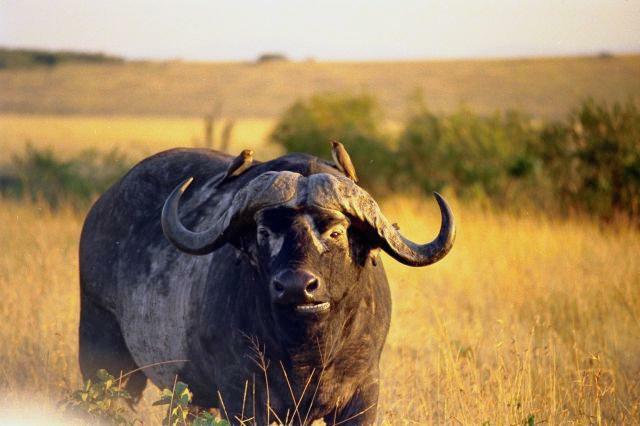 The challenges of dealing with the Kikuyu, Masai, and the country itself proved extremely daunting to the unprepared settlers and colonial magistrates alike. Subjected to only a very short and unsuccessful bout of formal schooling, the otherwise homeschooed Elspeth relates the tales of adult problems with the same understanding and detail, but much less emotion than those of an eleven-year-old girl's attachment to her pet duiker, Twinkle, and pony, Moyale. The six-hour miniseries, The Flame Trees of Thika remains very faithful to the books, mixing events from both The Flame Trees of Thika , and The Mottled Lizard together. Young Holly Aird, who plays Elspeth, though brilliant, is rather eclipsed by her elders, and especially her mother, Tilly, played by Hayley Mills. The tale of a child serving as go-between twixt a pair of adulterous lovers, hopping a freight train alone in Nairobi, surviving an overnight stay that degenerates into an indoor shooting party, the video is true to the book in revealing that Elspeth had no common upbringing. In both book and video , The Flame Trees of Thika is a remarkable tale.